Warner’s version utilizes performance capture technology. Andy Serkis thanked via a Facebook post for granting him the extra time. He wrote the following on Wednesday. Gal Gadot, who made her debut through a multi-billion dollar movie Batman v Superman: Dawn of Justice will star as and in ‘Wonder Woman’. It will be released on Oct. 6, 2017. 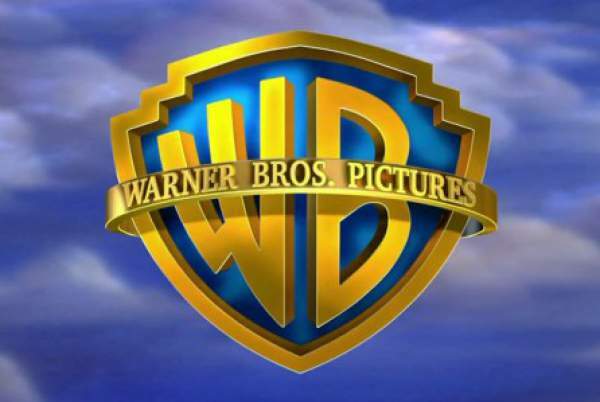 Along with them, Warner Bros. have finalized the dates for it’s two upcoming and untitled DC movies as Oct. 5, 2018, and Nov. 1, 2019. Moreover, a WB event film is also scheduled to release on Oct. 6, 2017. On Tuesday, the studio announced the Batman v Superman box office figures. It stated that the movie has already generated $700 million in worldwide gross. It has become the first film in the studio to follow the strategy of Marvel and successfully exploited the massive DC library through many superduper blockbuster movies. Zack Snyder, who directed Batman vs Superman, has started shooting for Justice League: Part 1 this week only. Stay tuned to The Reporter Times for latest Hollywood news and movies updates across the globe. Don’t forget to share. Feel free to share your views and thoughts with us via commenting. Young Justice Season 3 Likely To Happen With These Confirmed Characters On Netflix? Synopsis Out!